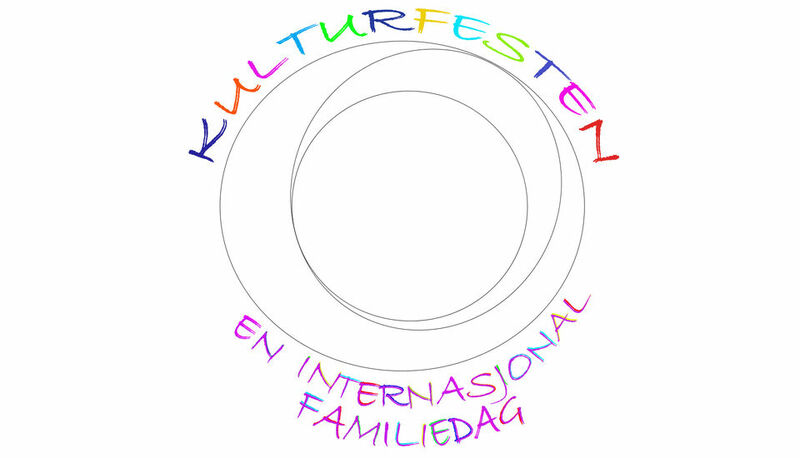 Arts Fest is an annual collaboration between Ås international cultural center, Ås Arts and Event Centre, Ås Arts and Music School, and Ås library. Our goal is to give people in Ås a diverse, international day that reflects, in some way, the multitude of nationallities that reside in Ås. The program will be updated as more information becomes availble. Entertainment from the outdoor stage: 1pm - 3pm. A talent showcase from the Ås Arts and Music School. Local cultural groups show dances from their homelands. Photo Booth in the kids dept. at the library 11am - 3 pm: Dress up in funny hats and glasses, and take a polaroid of yourself home! Mexican mask workshop: 11am -3pm. Cinema foyer. Make your own colorful cardboard mask with the Mexican paper artist Jonas Roman Cadena! Romas will be there to assist you in making your work of art, that you can take home with you. At the Arts Fest this year you will be able to try out ZUMBA with Kristine Victoria. Kristine Victoria works at Ås Fysioterapi and Fitness Center. She has been a ZIN ™ since June 2011 and has since then held clases for both children and adults. She loves Zumba! It gives her lots of energy, improved health and always helps to put her in a good mood! Dancing to salsa, flamenco and merengue music feels more like being at a dance party than doing a workout, which is why Zumba is so popular. This Latin-inspired dance training is one of the most popular group classes in the world. So come along and give it a go! International food: Food stalls with international food on sale throughout the day. Welcome to this spring's finest and most diverse festival! Saturday, May 25th from. ca 11am - 3pm Borggården / Ås Arts and Event Centre (Ås kulturhus). Free entry.